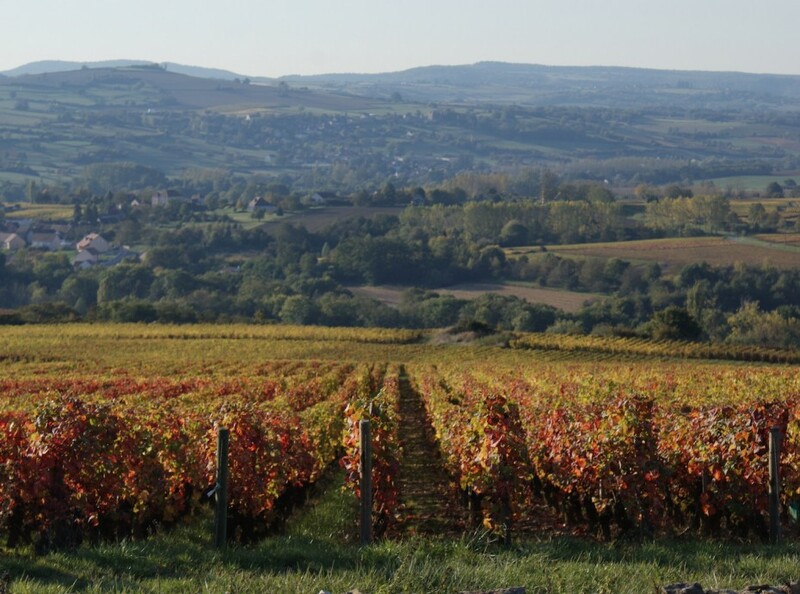 The Burgundy vineyards (Côte de Beaune and Côte de Nuits, at 30 minutes drive) are one of the worlds most famous wine regions in the heart of Burgundy. 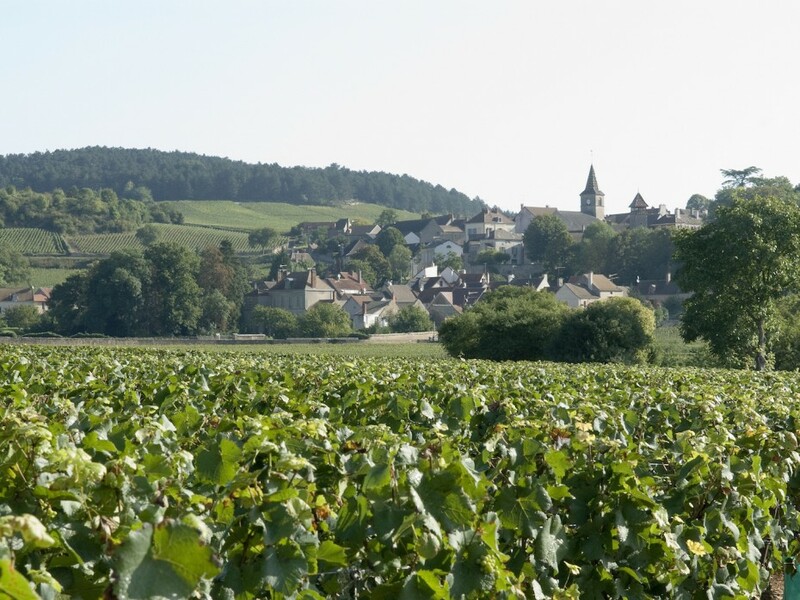 The Burgundy vineyards (Côte de Beaune and Côte de Nuits, at 30 minutes drive) are one of the worlds most famous wine regions in the heart of Burgundy. Appealing wine villages such as Santenay, Meursault, Pommard and, of course, Nuits-Saint-Georges are all within a short distance. 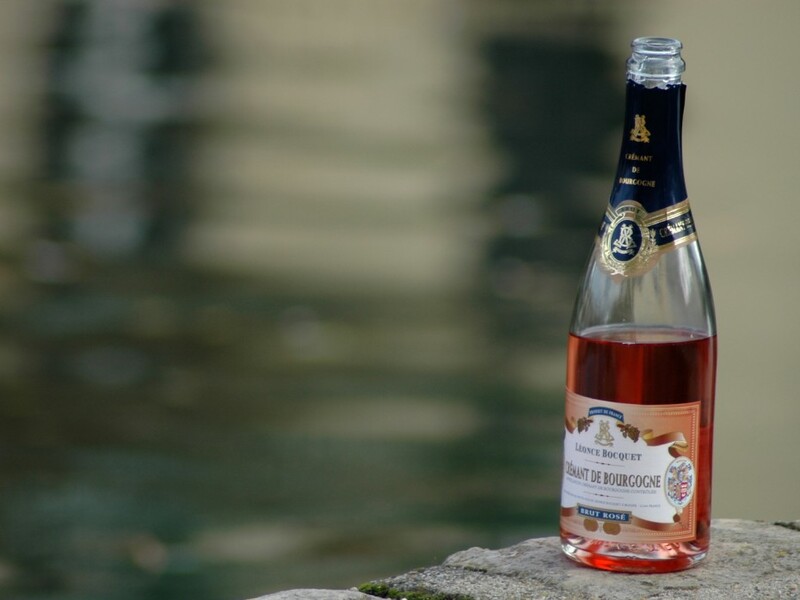 The real “bon-vivant” will find here whatever he desires and can enjoy the renowned burgundy wines in a decor of stately, sloping vineyards. Via “La Route des Grand Crus”, a touristical route, which leads through the vineyards from Dijon to Beaune/Santenay, you can visit one of the many burgundy wine cellars.